I received this watch as a Christmas present, and I am really loving it. 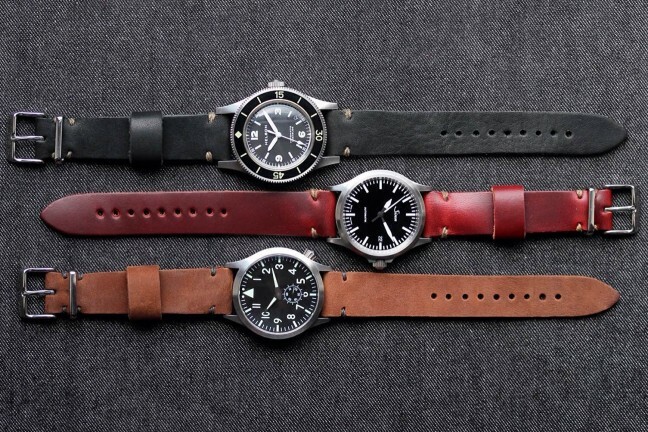 The timex display is easy to read, but the band is where it stands out. 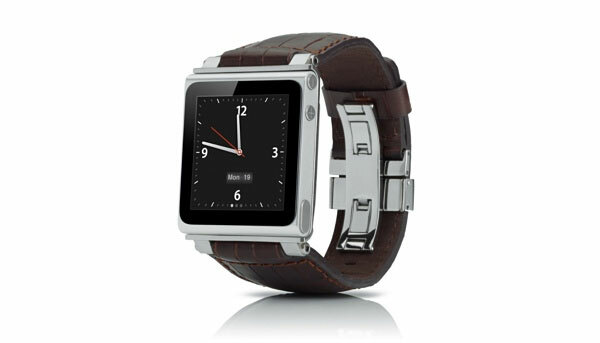 It comes with a Horween Chromexcel leather strap that feels just amazing. 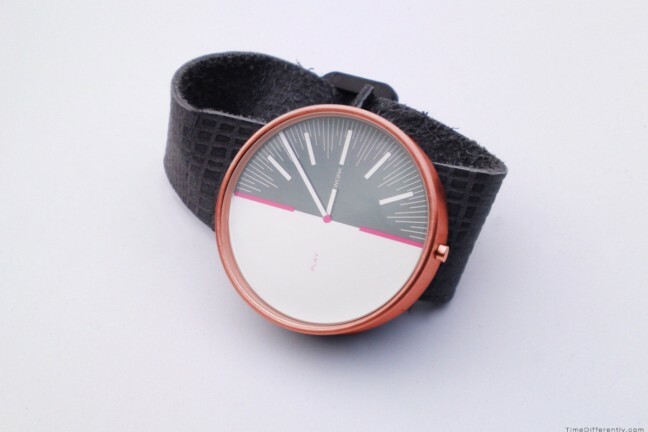 It has a nice blend of firmness, but also stretching to fit my wrist perfectly. If you want a great watch with an incredible band, look no further. Even as the leather has worn, it’s only gotten better looking! 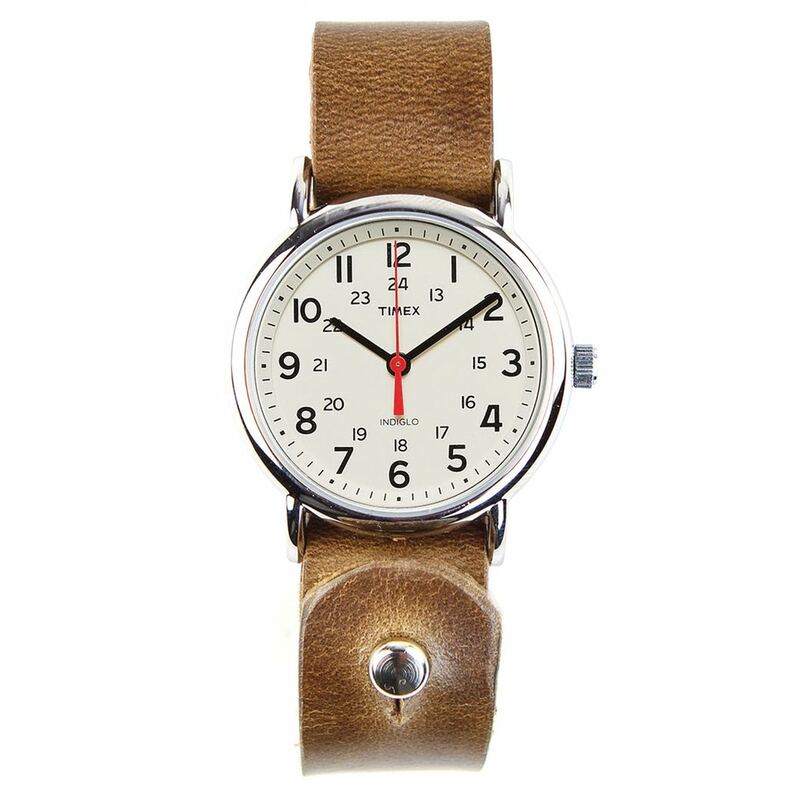 Get it from Huckberry for $79.98.